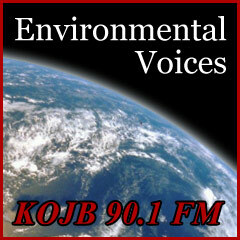 In this segment we interview Mark Diedrich. 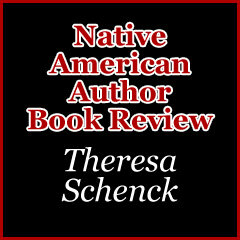 Mark describes his private and professional background and his published works. 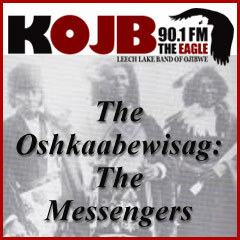 In this segment we interview Dr. Theresa Schenck about her background, history of published works and her studies of the Ojibwe. 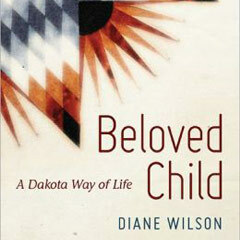 In this segment we talk with Diane Wilson about her book Beloved Child, A Lakota Way of Life. 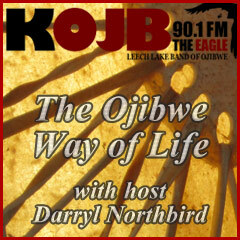 In this segment we talk with Gwen Westerman about her book Mni Sota Makoce The Land of the Dakota. Gwen co-wrote this book with Bruce White. 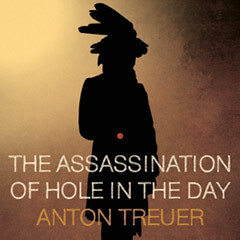 In this segment we talk with Dr. Anton Treuer about his book The Assassination of Hole In The Day. 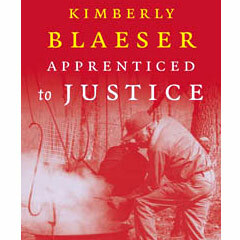 In this segment we talk to Dr, Kimberly Blaeser about her book of poetry, Apprenticed to Justice. 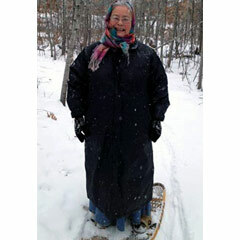 Expert commentary on Aquatic and Terrestrial invasive species on the Leech Lake Reservation. Answer: Yes, everyone is doing well over here. Aanish igo waa ezhichigeyan noongom? 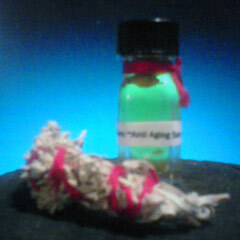 Topics include: Natural skin care solutions.